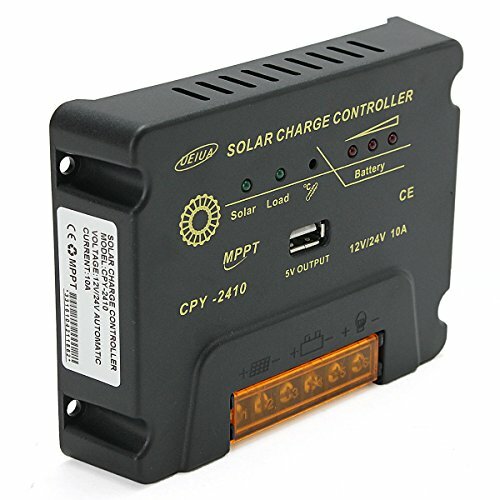 CPY-2410 12V/24V 10A USB MPPT Solar Panel Battery Charge Controller by Thailand at The Mirror Project. Hurry! Limited time offer. Offer valid only while supplies last.